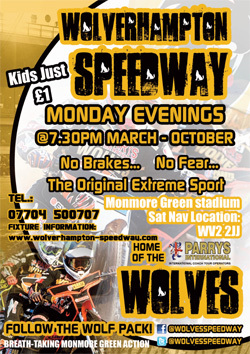 WOLVERHAMPTON were again forced to settle for a consolation point on their travels after a 48-45 defeat at Poole. 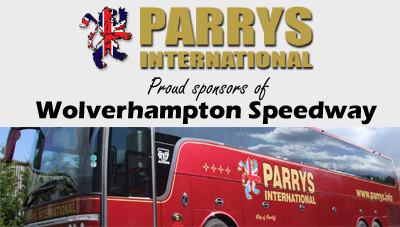 The Parrys International Wolves got off to a nightmare start and trailed by 10 points after eight heats at Wimborne Road. And although they staged a brave fightback to get back within a point heading into the final two races, they narrowly missed out on victory. It means Peter Adams’ side have now earned a point from five of their last six away meetings since they last won on the road in the SGB Premiership at Leicester in May. Adams admitted there was a hint of frustration not to earn more points – but he was nonetheless content with their performance given the costly absence of injury victim Sam Masters. Said Adams: “We’re obviously missing our two absentees, and it’s difficult using rider replacement for a rider of Sam’s quality, particularly when Freddie (Lindgren) can’t take a ride. “We gave a good account of ourselves after a slow start, and although we’re disappointed to lose we’re thankful to get a point. Jacob Thorssell starred for the visitors, notching 15 points after recording four race wins including a pivotal tactical ride success in heat nine. 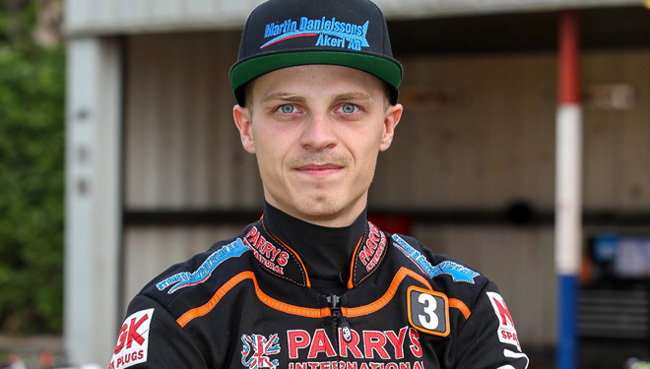 But he was also involved in the moment which ended Wolves’ chances of victory as he lost control in heat 14 and was excluded after Edward Kennett was forced to take avoiding action. Skipper Freddie Lindgren battled to 10+1 points and pulled off a brilliant move to overtake Hans Andersen and join Kyle Howarth at the front for a timely 5-1 in heat 11. Howarth and Rory Schlein both put in solid showings, whilst Nathan Greaves fought hard for five points at reserve, but Ellis Perks struggled to make an impact in the No.6 spot. 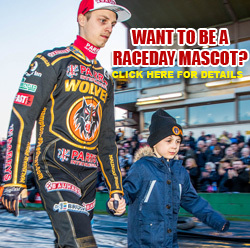 Wolves will be back in action when they head to King’s Lynn next Wednesday (7.30) before hosting Belle Vue on Monday, August 28 (6pm) at Monmore Green. 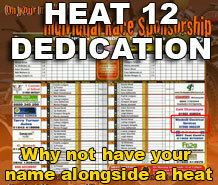 POOLE 48: Brady Kurtz 10, Jack Holder 9+2, Hans Andersen 7, Paul Starke 6+1, Edward Kennett 6, James Shanes 5+1, Timo Lahti 5. WOLVERHAMPTON 45: Jacob Thorssell 15, Freddie Lindgren 10+1, Rory Schlein 8+1, Kyle Howarth 7, Nathan Greaves 5, Ellis Perks 0, Sam Masters R/R.